We also repair jewelry! 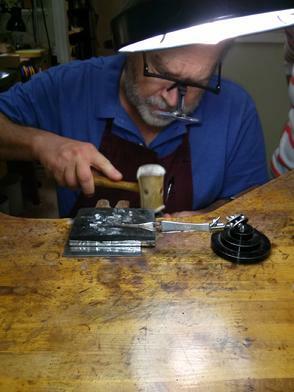 Stephen has been working on and repairing jewelry for 38yrs. He and his staff use a blend of new technology and traditional techniques. The point of repairs is to keep jewelry in good working order. We are able to replace stones, solder pieces, and even do full restoration. 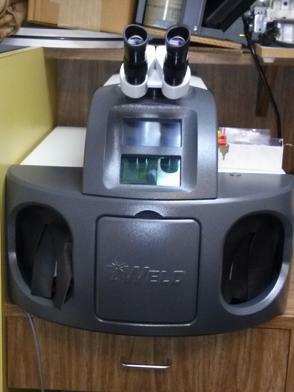 We can work on any non ferrous metals in the course of our repair work. The new technology we work with allows us to do repairs that never used to be possible. 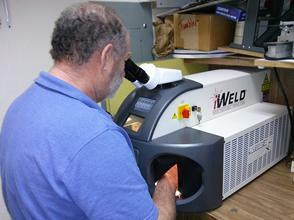 We now work with a laser welder which allows us to work on a wider variety of pieces as well. We repair more than jewelry. 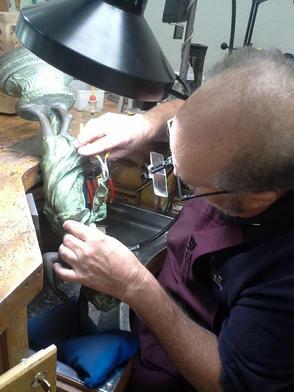 Stephen has repaired brass wall sconces, various musical instrument pieces, statues, and many other things. Bring your pieces in today for an estimate!